Kindle Unlimited is changing its policy effective July 1, 2015. Books borrowed through Kindle Unlimited will now be paid by the number of pages read. Following are 15 questions and answers about this policy change with Kindle Unlimited. 1 How will this change affect Kindle Unlimited readers? The change doesn’t directly impact readers, but there may be indirect effects. Customers shouldn’t feel guilty about borrowing too many books. Especially, if you read short books or children’s books, it’s easy to feel guilty about reading one or more books a day. This is no longer an issue. Read as many books as you want. Amazon isn’t losing money if you read 30+ books a month on your $9.99 subscription, and all the authors will get paid based on how many pages you read. The other possible impact depends on which books, if any, enter or exit the Kindle Unlimited library. Some authors of shorter books may pull their books out. Some authors of longer books may put theirs back in. There probably won’t be too much change in the first few months. Historically, books in KDP Select have had a 95% renewal rate, so if much more than 5% of the books drop out, that would be a big surprise. What’s more likely is that authors will wait a few months to see how the new program goes. 2 How will Amazon determine how many pages are read? Amazon will use a KENPC (Kindle edition normalized page count), which will probably differ from the page count listed on the product page. You won’t know what your book’s KENPC is until July 1. 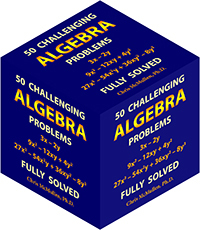 Then you can find it on the Promote and Advertise page from your Bookshelf. 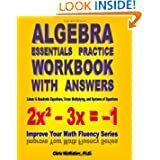 3 Will longer books have an advantage? Longer books have more pages, so if a customer reads the whole book, it will pay a higher royalty than a short book. However, it doesn’t really matter whether you write ten 50-page books or one 500-page book. Once a customer reads all of it, you get paid for the same 500 pages. What Amazon has really done is remove the advantage that some short books used to have. If authors of short books compare their new royalties to their old royalties, they are likely to see a significant drop. However, that’s in the past. The current program treats both short and long books on a more equal footing, rather than giving short books a significant advantage. 4 Will illustrated children’s books and photography books have a disadvantage? Images will count toward a book’s KENPC, so this should help books that have illustrations, photographs, and charts. How many words one image will be worth is unknown at this point. 5 Which books will do best in the new Kindle Unlimited program? What really matters most is content engagement. That is, does the writing compel most readers to continue reading to the end, and then to want to read more of your books after that? It doesn’t matter how long the book is. Whether you write four 50-page books or one 200-page book, you get paid the same so long as readers read all of the pages. Rewarding content engagement is a good thing, surely. 6 How will Kindle Unlimited borrows be reported? You’ll be able to see the number of pages read in your report. That’s cool. That’s helpful data that we’ve never had before. Knowing how many pages your customers are reading can help you assess how engaging your content is. A few authors who are on the fence about this policy change are staying in it initially just for this new data. 7 What if the customer doesn’t finish your book in one month? Evidently, you’ll get paid for the pages read each month (even if the customer temporarily stops reading your book and begins reading another, finishing your book later). There is a neat effect here. Suppose you have a 300-page book. Starting in July, every month 100 customers begin reading your book, but read at a rate of 50 pages per month. You’ll get paid for 5000 pages read in July, 10,000 pages read in August, 15,000 pages read in September, 20,000 pages read in October, 25,000 pages read in November, 30,000 pages read in December, and 30,000 pages read every month after that. But this shows the potential for growth that longer books have. 8 Is Amazon’s example of how the royalties will work realistic? You can find the example here. In the example, Amazon assumes a $10,000,000 payout and 100,000,000 pages read. The payout may be closer to $11,000,000. That part seems reasonable, but was reduced to $10,000,000 to get round numbers. The 100,000,000 pages read is probably not realistic. With that figure, Amazon would pay about 10 cents per page read. Amazon probably chose these numbers so they could use nice round numbers in the example, not because it was realistic. 9 How will KDP Select All-Star bonuses be paid beginning July 1, 2015? The top books and top authors will be awarded based on the total number of pages read through Kindle Unlimited, based on the KENPC (see Question 2). 10 Does the 10% mark matter any more? 11 What about an omnibus or boxed set? Now it virtually doesn’t matter. 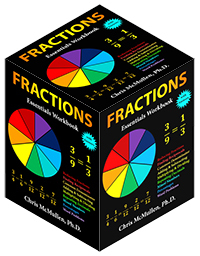 If customers read the whole story, you get paid the same whether they borrow the boxed set or the individual volumes. 12 Will authors start padding their stories to make them longer? Pages are more likely to be read if they’re engaging. If you can add engaging content, well, that’s not quite padding, is it? 13 Should you write short books or long books? You should write (A) what’s most likely to sell, (B) what’s most likely to get read, and (C) what you’re a good fit to write. If you write shorter books, you get paid less per book than if you write longer books, but through Kindle Unlimited, either way, it’s how many pages get read that really matters. If you write a long book, but little of it gets read, those extra pages don’t help. If you write a short book that gets fully read quite often, the pages will add up. What length is more likely to sell and then more likely to engage the customer varies widely depending on the genre, category, and specific target audience. 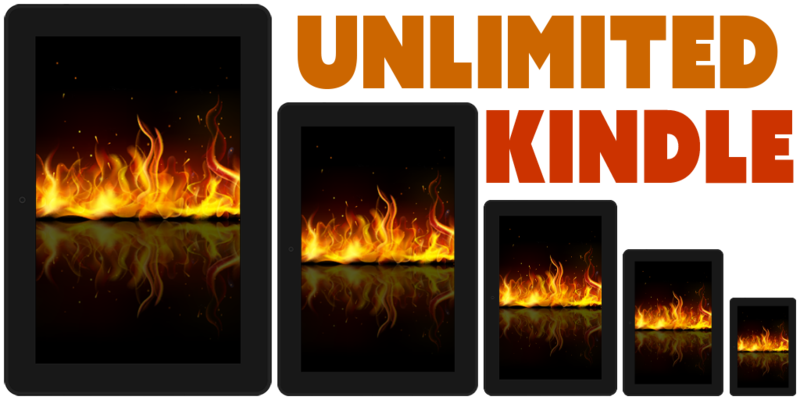 14 How much will books make in Kindle Unlimited? That’s the ten million dollar question! Nobody knows. Amazon paid $10,800,000 in May, 2015, which led to a KOLL payment of $1.35 per book. When a Kindle Unlimited customer borrows a book, how many pages does that customer read on average? That’s the real question. If most of your Kindle Unlimited customers read more pages than that, you’ll probably see an improved per-book royalty. If most of your Kindle Unlimited customers read fewer pages than that, you’ll probably see a diminished per-book royalty. And if your book is 5 pages long, you’re probably not going to be a happy camper no matter what. 15 Should you drop out of KDP Select? Amazon will pay out more than $100 million dollars in royalties for KDP Select borrows (both Amazon Prime and Kindle Unlimited combined) in 2015. That’s a huge share of the 2015 e-book market. If you walk out of KDP Select, your book is missing out on this market. But if you stay in KDP Select, your book is missing out on the Nook, Kobo, Apple, Smashwords, etc. market. Which market is better for your book? Good question! It varies from one book to another. Some authors try out KDP Select for 90 days. If unhappy, they opt out. Occasionally that pays off; sometimes it ends up being worse; sometimes it doesn’t make much difference. The only way to know is to try. Amazon is implementing major improvements (depending on your perspective) to how the program works for authors. The KDP Select Global Fund continues to grow. The current amount and Amazon’s projections for the next two months are looking nice. Amazon released some favorable news about how Kindle Unlimited is doing so far in 2015. Amazon is changing how authors are paid for Kindle Unlimited borrows. The new policy goes into effect July 1, 2015. June, which is already underway, won’t be affected by these changes. 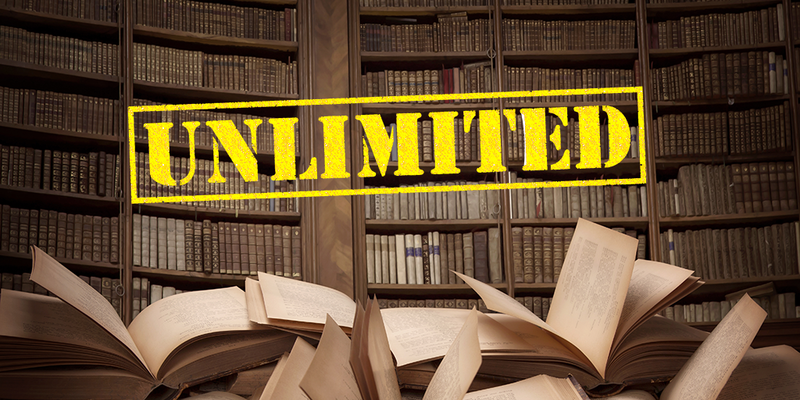 How is Kindle Unlimited policy changing? Authors will now be paid based on the total number of pages read through Kindle Unlimited (evidently, Amazon Prime, too). Authors will not be paid based on the total number of borrows. The magic 10% mark will become irrelevant. Beginning July 1, every book will have a Kindle Edition Normalized Page Count (KENPC), which may differ from the estimated page count that you see on your Amazon product page. The KENPC will be used to count how many pages a Kindle Unlimited customer reads. It will count from the start reading location when the customer opens the book. The KDP Select Global Fund for the month will be divided by the total number pages read through the Kindle Unlimited program. Every book enrolled in Kindle Unlimited will be paid based on this ratio. All-Star books and KDP Select authors will be awarded based on the total number of pages read through Kindle Unlimited. Of course, this has no bearing on ordinary sales, only books borrows through Kindle Unlimited and Amazon Prime. If one customer reads a 10-page short story and another customer reads a 500-page novel completely, they no longer pay equal royalties through Kindle Unlimited. In my example, the 500-page novel will receive 50 times as much royalty as the 10-page story. If a customer only reads 5 pages of your book, you get paid based on 5 pages, not based on the total length of your book. You no longer have to worry about customers reaching the magic 10% mark. Well, you do have to worry about how many pages they read. List price doesn’t factor into it. It doesn’t matter whether your list price is 99 cents or $9.99; it only matters how much the customer reads when borrowing through Kindle Unlimited. Short books no longer have an advantage by getting customers to reach the 10% mark sooner (since the 10% mark no longer matters). Authors of short books are likely to see a huge drop in their Kindle Unlimited royalties. Authors of very long books for which customers tend to read most of the book are likely to see a huge improvement in their Kindle Unlimited royalties. A page is a page is a page. Quality only factors into it insofar as it entices the customer to keep reading more pages. All pages (as determined through KENPC) pay the same in Kindle Unlimited. 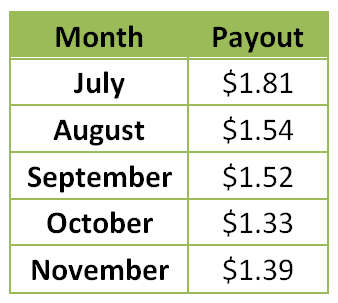 KOLL borrows paid $1.35 for May, 2015, which is right on target for how KOLL has paid in 2015. However, moving forward, this really doesn’t matter. Starting in July 2015, KOLL will pay by the number of pages read through Kindle Unlimited, and so the payout will change dramatically. While the KOLL borrow didn’t change much, the KDP Select Global Fund continues to grow. Amazon added a whopping $7.8 million to the $3 KDP Select Global Fund, bringing the payout to $10.8 million for May, 2015. Amazon projects a KDP Select Global Fund in excess of $11 million for both July and August (when the new program terms take effect). That huge $11,000,000 payout for July and August will be divided up based on page count, not the number of books borrowed. Total royalties of KDP Select authors are approximately double compared to last year. Kindle Unlimited continues to grow. Kindle Unlimited isn’t for every book, and it requires giving up exclusivity, but it’s looking better and better. All of my books are enrolled in Kindle Unlimited. 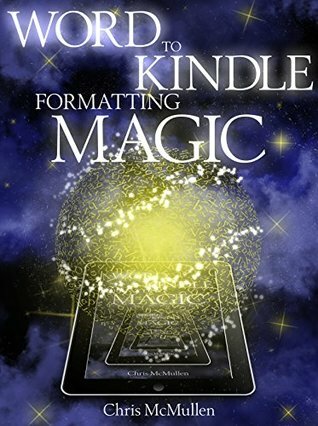 I’m a Kindle Unlimited subscriber myself and read several full-length novels per month. What Did Kindle Unlimited Pay for April, 2015? $1.40 doesn’t look like much compared to $2 in the days of Amazon Prime only (i.e. no Kindle Unlimited), and if you have a book priced $2.99 or higher, $1.40 is small compared to your royalty for purchases (in most cases). That’s not the way I look at it. I was getting few borrows when it was Amazon Prime only, and my borrows have shot way up with Kindle Unlimited (without a corresponding sacrifice in sales). I’m earning much more with $1.40 per Kindle Unlimited borrow than I was when I was receiving $2 per Prime borrow. But the more interesting number, in my opinion, is $9,800,000. Amazon added a whopping $6,800,000 to their initial commitment of $3,000,000, bringing the KDP Select Global Fund up to nearly $10 million for April, 2015. 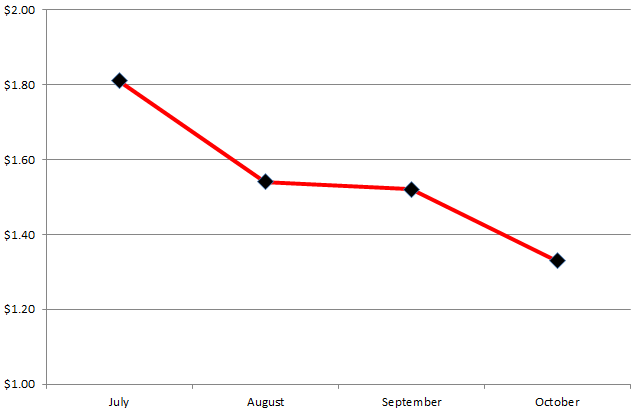 The graph above is a good sign for Kindle Unlimited readers and KDP Select authors, in my opinion. It means that the audience for Kindle Unlimited books has grown substantially and continues to grow. The KDP Select Global Fund is increasing significantly because there are more Kindle Unlimited subscribers and more books being borrowed and read to 10% through the program. Amazon paid $9,800,000 in KOLL royalty shares for April, 2015. That money goes to authors who had books enrolled in KDP Select. Many KDP Select books are benefiting from this increasing payout. Obviously, not all books are, but many are. The potential is there, and many authors are benefiting from it. The cost is exclusivity. But here’s the question: With the KDP Select Global Fund steadily rising from $2,000,000 to $9,800,000 over the past 9 months, would your book earn more money from Kindle Unlimited than it would from other retailers. It’s always been a tough question that can vary from book to book and author to author (and can only be truly known by trying it both ways), but it seems that the pool for KDP Select books is growing (it’s increased fivefold in 9 months). There are 963,814 books in Kindle Unlimited as of May 15, 2015. There were 864,164 books in Kindle Unlimited as of February 17, 2015. This number has risen 12% in 3 months. 87,910 new Kindle e-books have been published in the last 30 days. Nearly 50% are enrolling in KDP Select. There are about 3,000,000 Kindle e-books in all. About one-third are in Kindle Unlimited (whereas about one-half of new releases are opting in). 334,615 of the Kindle Unlimited books are considered short reads (which, by the way, go up to 100 pages). That’s 35%. 13,458 of the books published in Kindle Unlimited in the last 30 days are short reads. That’s 31%. The ratio of short works entering into Kindle Unlimited is actually decreasing, since 31% is less than 35% (contrary to popular myth—we now have proof that it’s not being flooded with short books, but that the percentage of short books in Kindle Unlimited is going down). Kindle Unlimited paid $1.41 per download read to 10% (or Amazon Prime borrow) in February, 2015. 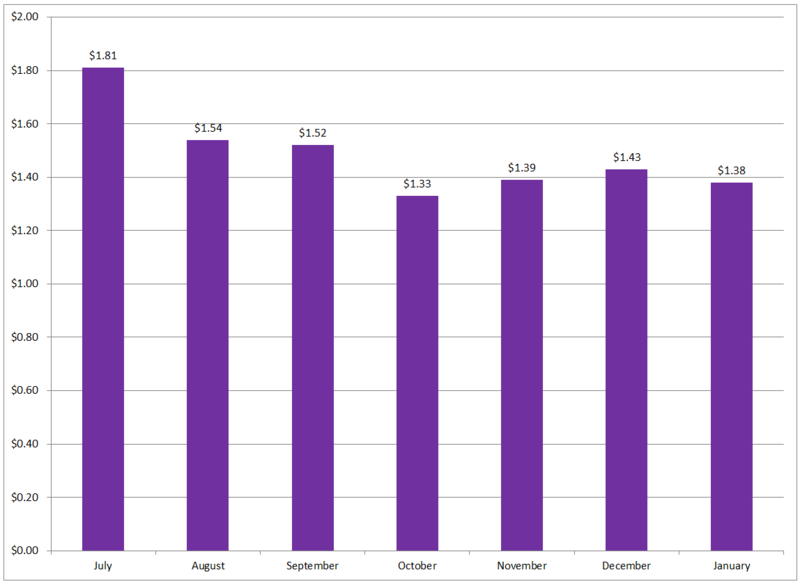 This KOLL payment is up slightly from $1.38 in January, 2015. 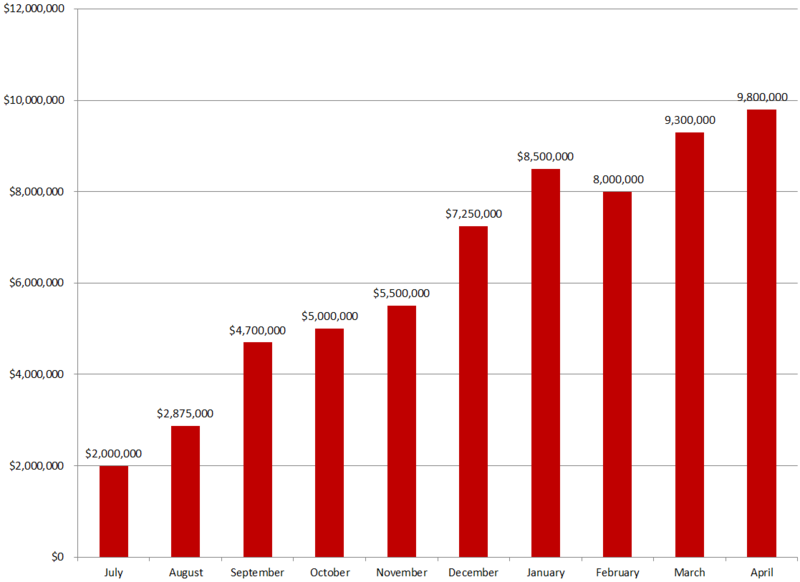 The KDP Select fund was $8,000,000 for February, compared to $8,500,000 in January. There are 3 fewer days in February than in January, which helps compensate for the difference. The numbers held surprisingly steady. January can be a better month for Kindle sales and borrows compared to February, since many people receive new Kindles and other electronic devices that support Kindle as holiday gifts. Yet the Kindle Unlimited numbers didn’t change much from January to February. Let’s go back to the days when it was just Amazon Prime, i.e. before Kindle Unlimited. 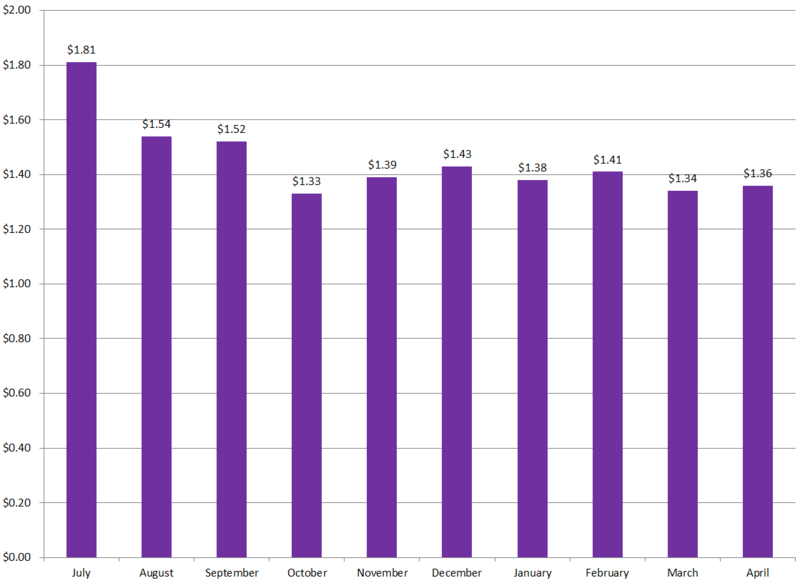 February, 2012 paid $2.01 compared to $1.60 in January, 2012. That had been a 25% increase. In 2014, it went up from $1.93 in January to $2.24 in February, a 16% increase. It was 4% in 2013. In 2015, with Kindle Unlimited, KOLL is up a mere 2% in comparison. Kindle Unlimited seems to be holding steadier beyond the holidays, which can be a nice compensation if sales decline after the holidays. It seems logical. If you have Kindle Unlimited, there is nothing to discourage you from reading in February, but if you’re paying for books individually, well, those holiday bills make you think about buying one more book. Those bills seem to have a smaller impact on $9.99/mo. subscriptions than on sales. Of course, individual books and authors will see a variety of results. I’m looking at the stats for the program as a whole. Overall, Kindle Unlimited books seem to be holding fairly steady at a time when one might predict more of a drop. If you haven’t already done so, please participate in a survey on how people read books. The more participation we get, the more meaningful the results will be. Amazon has raised the KDP Select Global Fund significantly since the launch of Kindle Unlimited. The monthly KDP Select Global Fund had been around $500,000 in the days of Amazon Prime, which grew to around $1,000,000 when Prime expanded to Europe. This figure doubled to $2,000,000 with the debut of Kindle Unlimited in July, 2014, which was just a partial month. This suggests to me that the Kindle Unlimited subscriber base has grown tremendously. Since Amazon is paying $8,500,000 in royalties through Kindle Unlimited for the month of January, 2015, this shows that this is a significant share of the digital market. Not every book in KDP Select is benefiting from this, but very many are, which is why Amazon quotes a 95% (or higher) renewal rate in KDP Select each month. That is, most authors and publishers in KDP Select have been content enough with the program to continue their books’ enrollment. In the days when it was just Amazon Prime, the monthly KOLL payment had averaged around $2 per book. 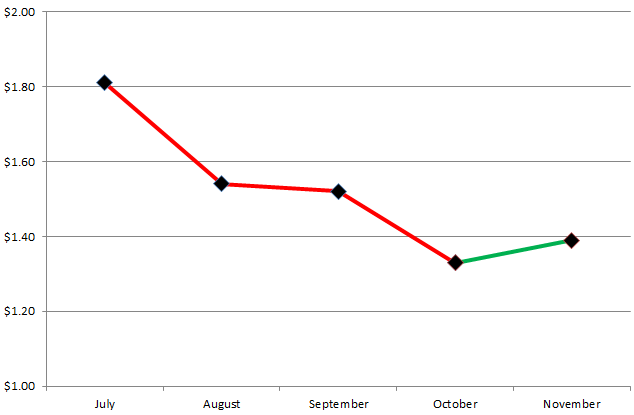 The KOLL payment has dropped significantly compared to those days, but borrows are way up (overall). If your sales have held steady and you’re seeing those increased borrows, this is a great combination. In this case, the drop in KOLL payments doesn’t matter. There are many authors in KDP Select who are enjoying this. Some authors’ sales and/or borrows are declining. But if so, it may not have anything to do with Kindle Unlimited. With so many other books being released and so many other authors marketing their books, sales have a natural tendency to drop off at some point, unless you continue to deliver fresh content to the market and implement effective continued marketing of your own. Plus, after January, many books’ sales tend to decrease. It’s a seasonal trend. There are so many factors involved, it’s very hard to pinpoint a single culprit when sales turn south. The 95% renewal rate in KDP Select shows that the vast majority of KDP Select authors are content with the program. This quote: “Total earnings on titles priced $2.99 or greater are growing faster than the overall average. The same is true for titles 150+ pages in length.” It looks like many serious authors with long-term goals are thriving in KDP Select. Historically, Amazon Prime borrows paid around $2 per borrow through KDP Select until the introduction of Kindle Unlimited. The KOLL global fund has paid less for Amazon Prime borrows and Kindle Unlimited downloads read to 10% since the debut of Kindle Unlimited in July, 2014. $1.33 is a significant drop for KOLL payments. Books with a list price of $2.99 or higher earn royalties of $2 and up for sales (using the 70% royalty option, assuming a negligible delivery cost). In the past, KOLL borrows have paid close to the royalty for the purchase of a $2.99 book. But $1.33 is 33% less than the 70% royalty on a $2.99 book. That’s quite significant. There is another important trend to factor into this analysis. While the KDP Select payments for Amazon Prime borrows and Kindle Unlimited downloads read to 10% has diminished, another important measure has increased. 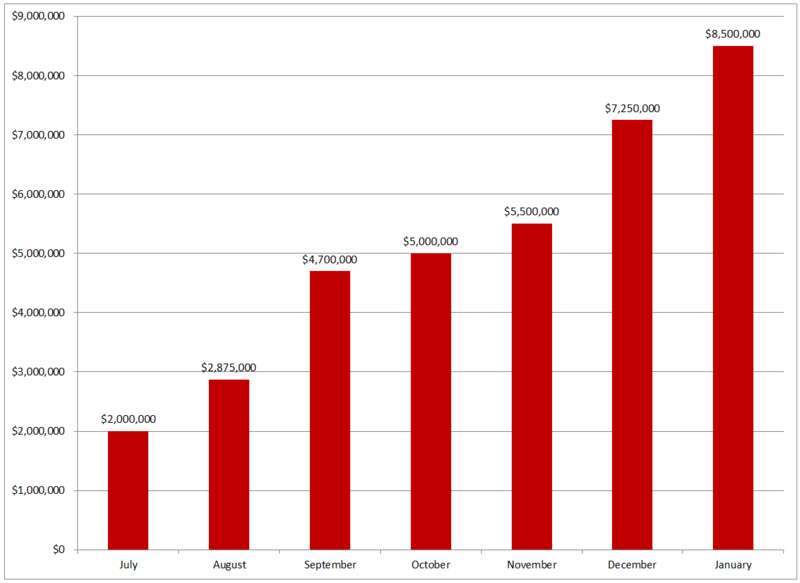 $1 to $2 million prior to July, 2014. $2.875 million for July, 2014. $4.7 million for August, 2014. $5.5 million for October, 2014. This reveals a significant increase in KDP Select readership. 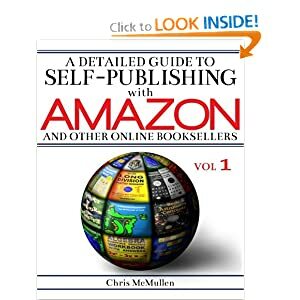 In October, 2014, Amazon paid a total of $5.5 million for borrows and downloads, yet this translated to just $1.33 per qualifying KDP Select borrow. It means there are very many Kindle Unlimited customers and that many of them are actively downloading KDP Select books and reading them to 10%. It also means that many KDP Select books are thriving in the program. Of course, it doesn’t mean that every KDP Select book is thriving under Kindle Unlimited. For some, sales and/or borrows have dwindled. But for many, sales and/or borrows have improved. My Kindle sales had steadily declined all year, but steadily improved each month with the introduction of Kindle Unlimited, while the borrows have improved tremendously since July, 2014. However, I’ve met authors whose numbers have dropped. Every book is different. A $5.5 million dollar payout with a $1.33 KDP Select payment shows that there are very many Kindle Unlimited customers and qualifying borrows. 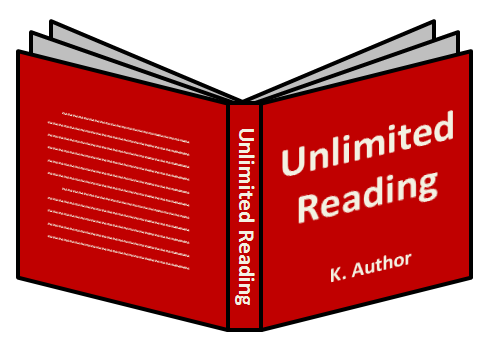 The Kindle Unlimited readership is significant and the potential is there. Every active customer in Kindle Unlimited is, in general, one less customer who would otherwise purchase a book. Some authors are starting to question the wisdom of enrolling in KDP Select. Those whose sales or borrows have improved significantly probably aren’t questioning it at all. If it’s working out for you (like it is for me), it makes sense to stick with it. But authors whose sales or borrows are declining now wonder what it’s like on the other side of the fence. The million-dollar question is: Would it be better to opt out of KDP Select? Are customers satisfied with Kindle Unlimited? It’s a renewable subscription and customers who aren’t happy with it may opt out. The general tendency is for customers to keep their subscriptions once they sign up. It will take significant dissatisfaction to move many customers out (and others will be joining as others opt out). If more high-profile books and authors opt out of Select, this might have a small impact. But look at KDP Select All-Stars. Amazon is paying huge bonuses to the top KDP Select authors to encourage them to remain in the program. Plus, Amazon persuaded smaller traditional publishers to include 100,000 books in Kindle Unlimited. If a few top indie authors do opt out of Select, it probably won’t make much difference. It will take a huge content change, and as long as 100,000 traditional books remain in the mix, that will be hard to change. The main drawback of KDP Select is the exclusivity clause. This is only a drawback for books that would sell significant quantities through other outlets, like Smashwords, Kobo, or Nook. Some customers can still purchase Kindle e-books for other devices, like iPhones and iPads, so exclusivity doesn’t really impact those markets. How do you know if your book would sell well on other markets? Unfortunately, the only way to find out is to experiment. Each book is unique. If you opt out of KDP Select and publish elsewhere, it can be a royal pain trying to unpublish elsewhere and get back into Select. You’re likely to receive emails from Amazon indicating that your book is available for sale elsewhere until it completely disappears, which can take longer than you might realize. So what if Amazon comes up with some new feature to make KDP Select seem suddenly more enticing? It’s a risk that you take. Whether or not that risk is worthwhile is hard to say, and it will be different for each book. Does Amazon have a marketing surprise coming for the holiday season to make Kindle Unlimited even more worthwhile? Who knows? They do have a new line of Kindles out, hoping to attract new customers this holiday season, and many of those customers will be looking for Kindle books after Christmas. Marketing is another factor. It’s possible to market the benefits of Kindle Unlimited in such a way as to help you get more KDP Select downloads. It’s even possible to market specifically to Kindle Unlimited customers. It may not be easy—when is book marketing ever easy?—but the potential is there. If you opt out of KDP Select, then you should be thinking of how to reach customers outside of Kindle through your marketing endeavors—another challenging task. Another issue is 99-cent books in KDP Select. Imagine setting a list price of 99 cents and earning $1.33 for a book that was read to 10%. That’s fantasy land. Meanwhile, an author has a 1,000-page book selling for $9.99 and receives the same KOLL payment of $1.33, over $6 less than the royalty for a sale. We all knew signing up for KDP Select that KOLL payments would be the same regardless of list price, so it’s really no surprise. However, most of us were hoping for the KOLL payments to remain around $2, like they were with Amazon Prime prior to Kindle Unlimited. At least then the payments were comparable to the royalty on a $2.99 book. Many authors presently wish that KDP Select would make a lower payment for 99-cent books, which would help to elevate the KOLL payment for books priced $2.99 and up. It seems like it would be reasonable. Even if KDP Select paid 40 cents per borrow for 99-cent books, those books would be making a higher royalty than for a sale. Maybe it wouldn’t have a significant impact on the KOLL payment for other books, but it would at least alleviate a little frustration that some authors are expressing. There is a general feeling that Kindle Unlimited favors lower-priced, shorter books. With a separate payout for 99-cent books, Amazon could easily demonstrate that this isn’t the case. But presently all books receive the same share of the KDP Select Global Fund regardless of list price. Kindle Unlimited paid $1.52 per download read to 10% in September, 2014. This is nearly the same as August, 2014, which was $1.54. Both are down significantly from $1.81 for July, 2014 (which was a partial month of Kindle Unlimited), and are down from the usual $2 or more from the Amazon Prime days (but customers can only borrow one book per month through Prime). Update: Kindle Unlimited payments dropped further, down to $1.33, for October, 2014. It’s back up tof $1.39 for November, 2014. It’s further up to $1.43 in December. To me, the big number is $2,000,000. KDP started the KOLL global fund at $3,000,000 for September, and added another $2,000,000 to prevent KOLL from paying less than $1.50 per borrow. This shows two things: (1) Amazon doesn’t want the KOLL payment to drop too low and (2) Kindle Unlimited is still very active. The second point shows that there is a significant Kindle Unlimited market presently. Books with list prices of $2.99 or more draw a greater royalty through sales, but it’s quite possible that many customers who are reading books through Kindle Unlimited wouldn’t have purchased many of those books otherwise. There is some trade-off. 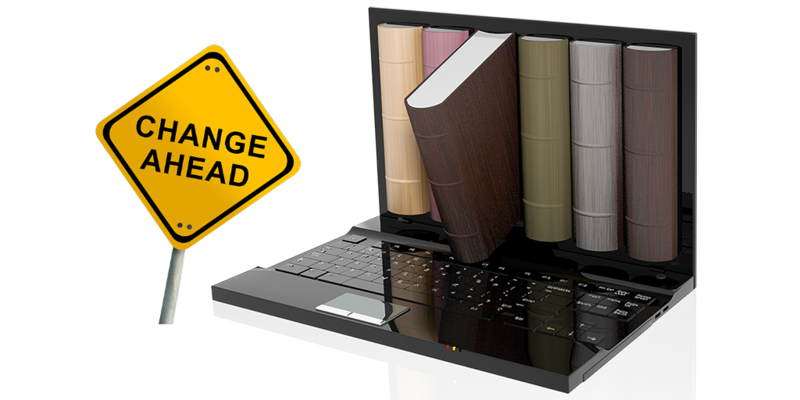 Opting out of KDP Select opens up other opportunities at Smashwords, Apple iBooks, Kobo, Nook, etc., but will ‘your’ book sell well through those channels and will it make up for leaving KDP Select? It’s a tough call. And it’s possible that Amazon sales will go down if opting out of Kindle Unlimited (as Kindle Unlimited has a positive impact on sales rank). Looking for some spooky books to read this Halloween month?